In addition to hurting his team's playoff seeding in the competitive Western Conference, Clint Capela's thumb injury could prove costly for his bank account. ESPN.com's Adrian Wojnarowski reported Capela is likely out for four to six weeks after suffering a right thumb injury. Bobby Marks of ESPN.com reported Capela's contract includes $2 million bonus that's dependent, in part, on him playing 2,000 minutes this year. Through 42 games, he has logged 1,436 minutes, so hitting his playing time threshold may be impossible as a result of the injury. Capela will earn a base salary of nearly $13.8 million this season. On top of that, he's eligible for up to $2 million in incentives, per Marks. Capela and the Rockets will need to reach the Western Conference Finals in order for him to collect a $1 million bonus. He has another $500,000 bonus available based both on his minutes and whether he finishes with a defensive rebounding rate higher than 30 percent. He currently sits at 26 percent, according to Basketball Reference. Capela is also eligible to earn $500,000 more if he shoots at least 65 percent from the charity stripe while making 150 or more free throws. So far, he has made 109 free throws while hitting 62.6 percent of his attempts. Capela's injury obviously impact his individual benchmarks and will undoubtedly have consequences for Houston's playoff ceiling. The Rockets already sit sixth in the West, and their position is unlikely to get any better without Capela and Chris Paul, who continues to recover from a hamstring injury. 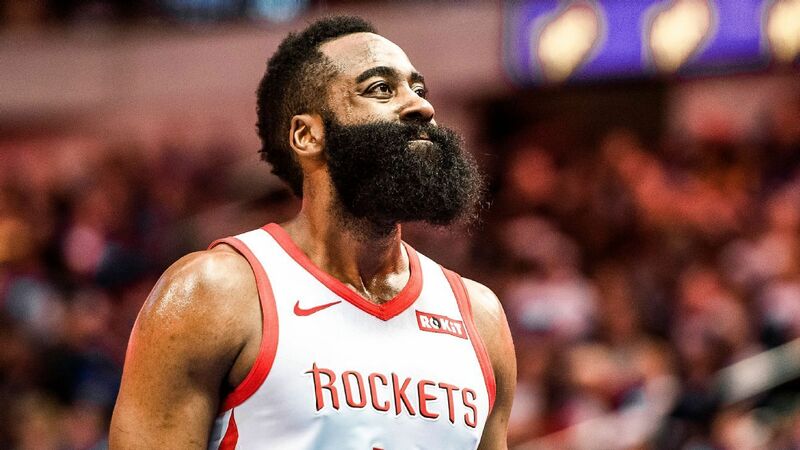 A first-round exit could be on the table for Houston, especially if it gets matched up with the Golden State Warriors, who are second in the West. Falling out of the top eight entirely is more than plausible as well since only two games separate Houston from the ninth-seeded Utah Jazz.